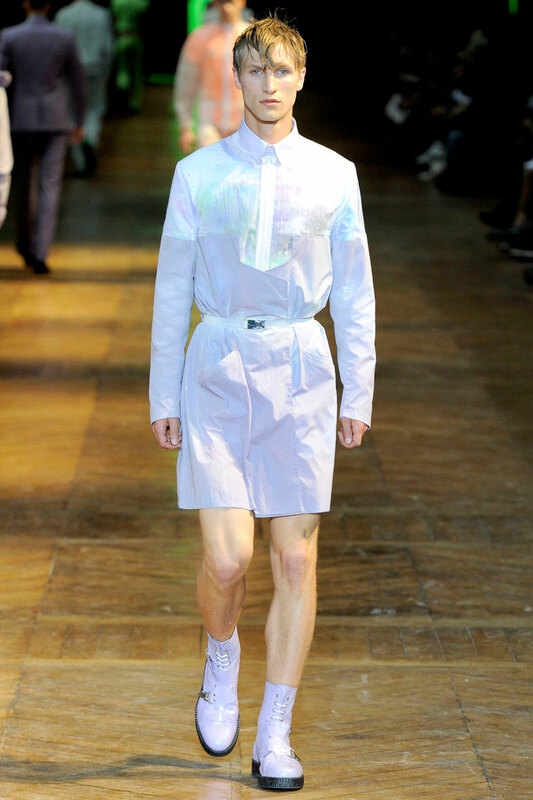 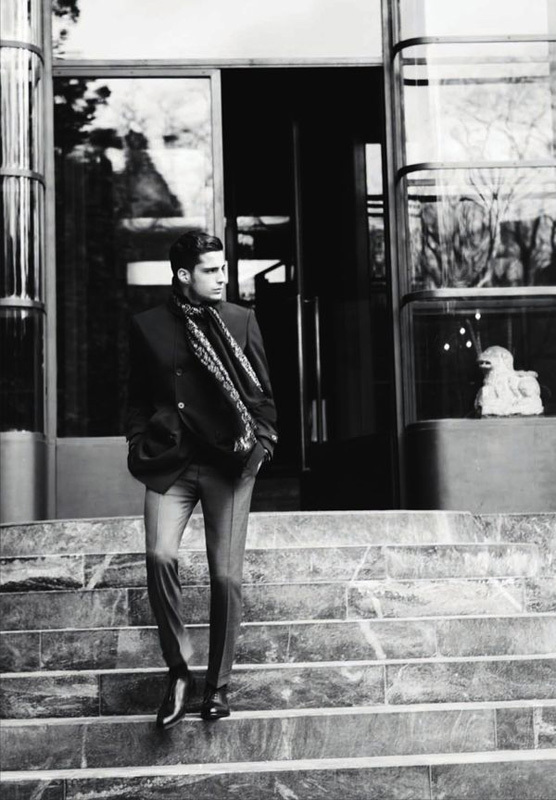 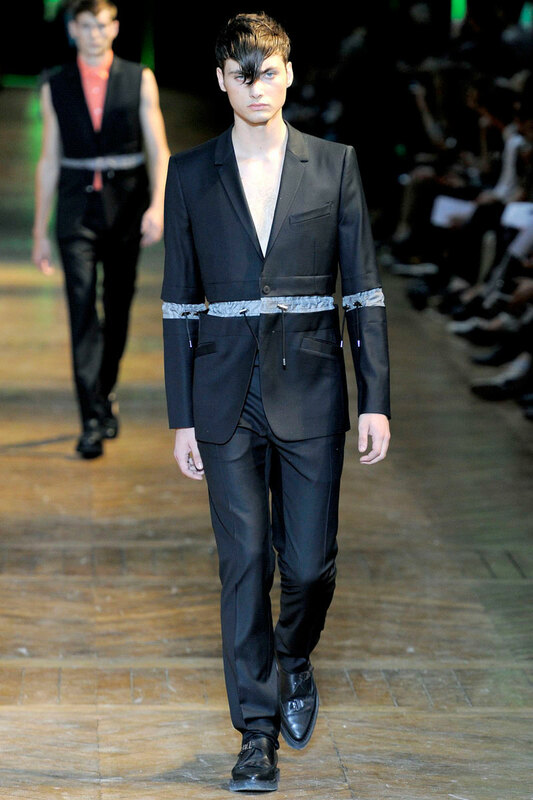 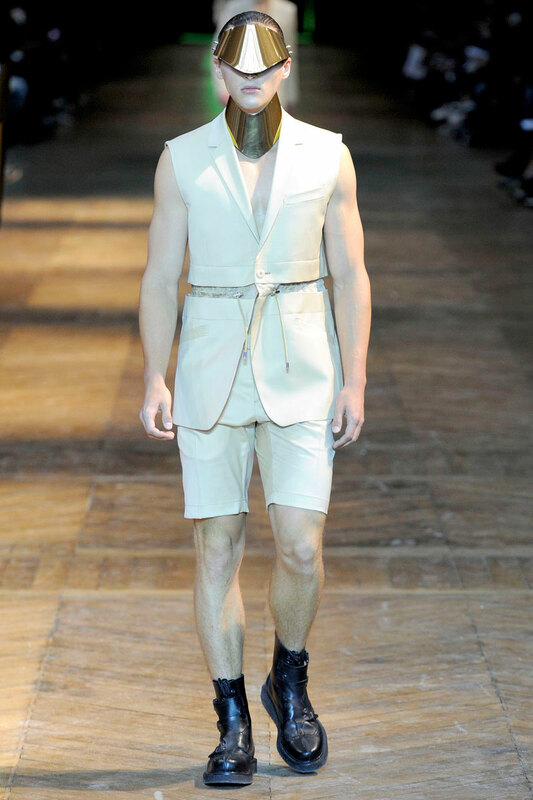 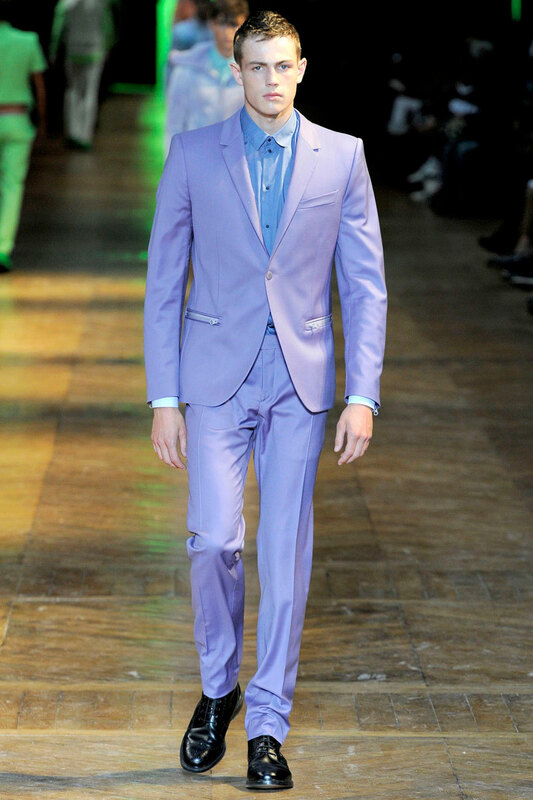 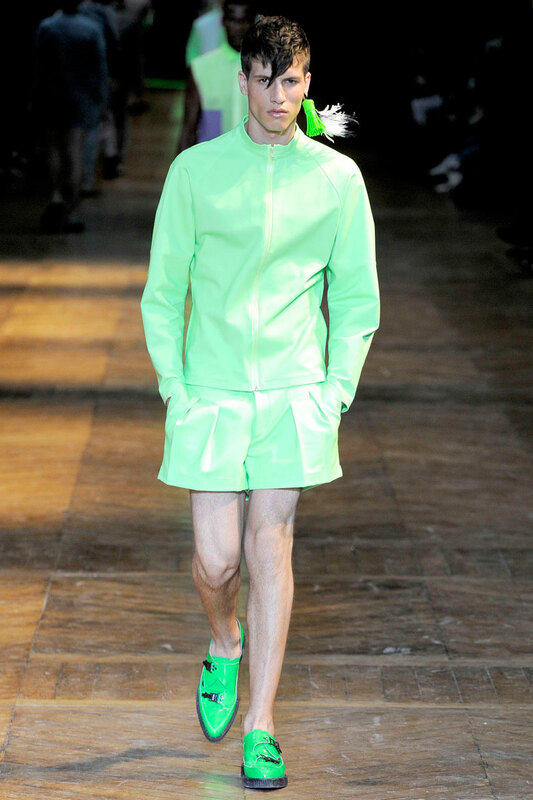 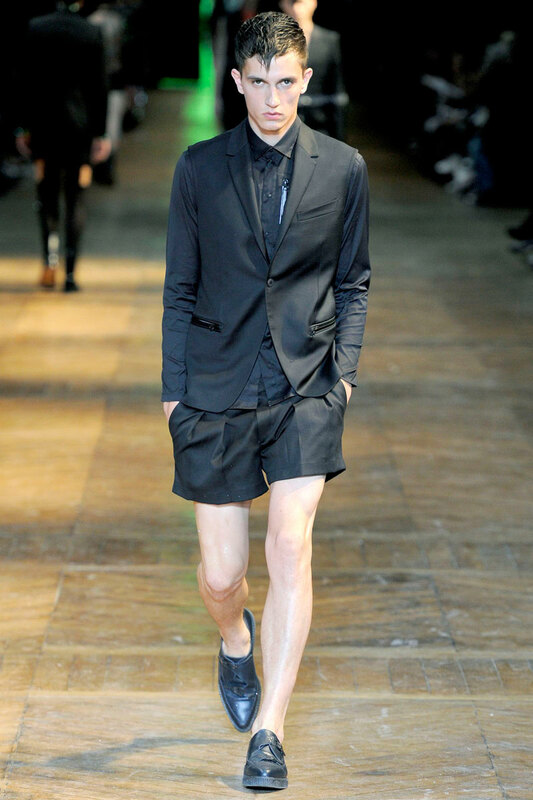 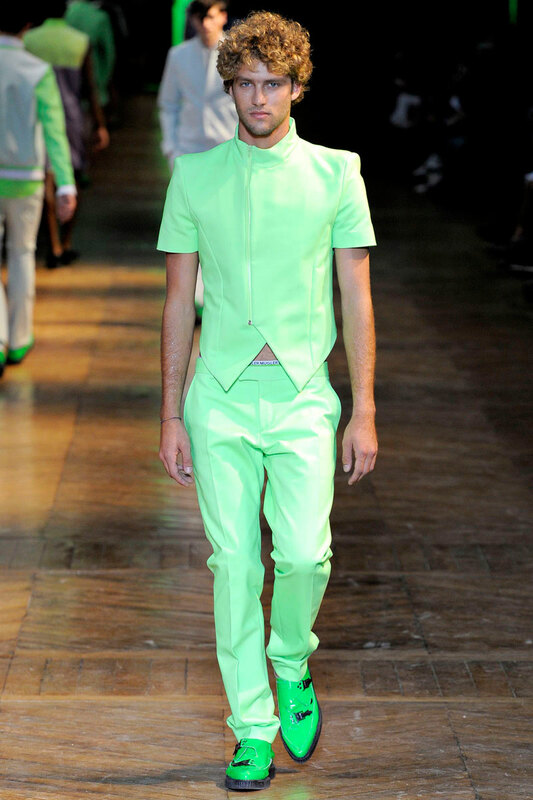 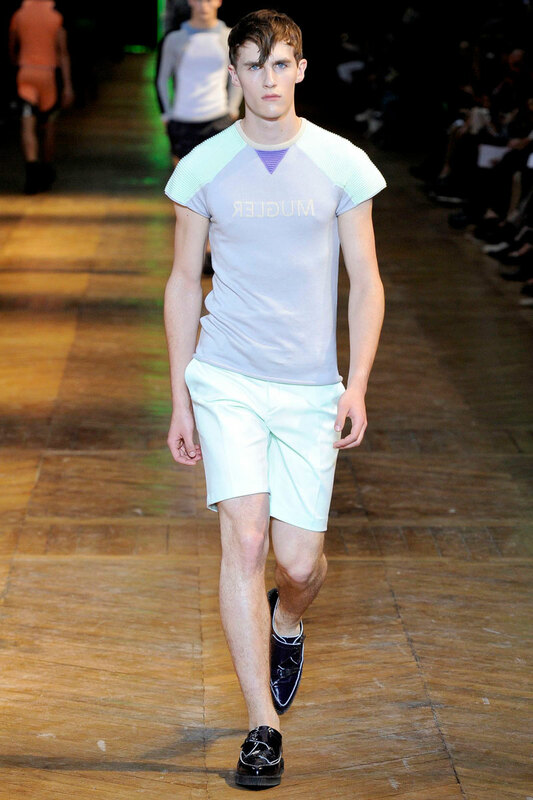 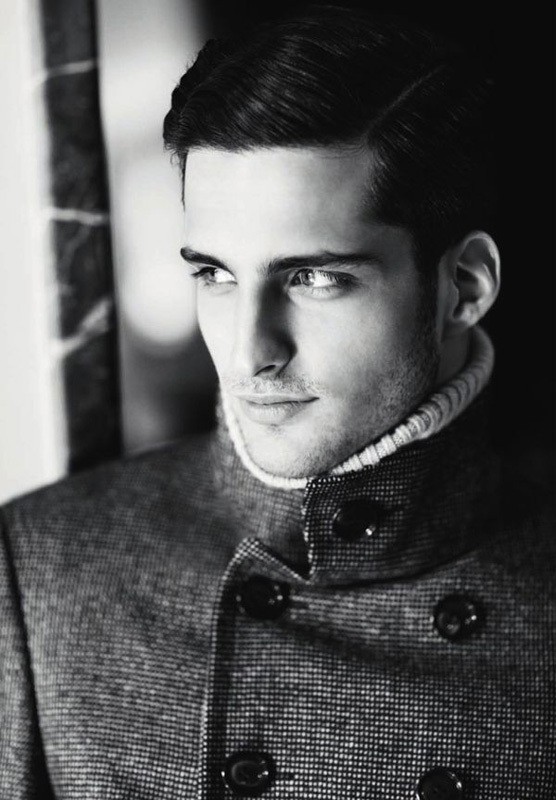 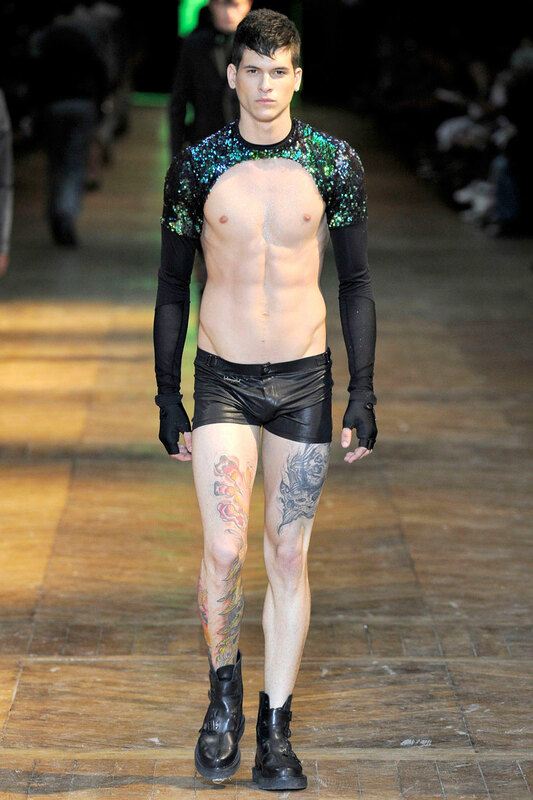 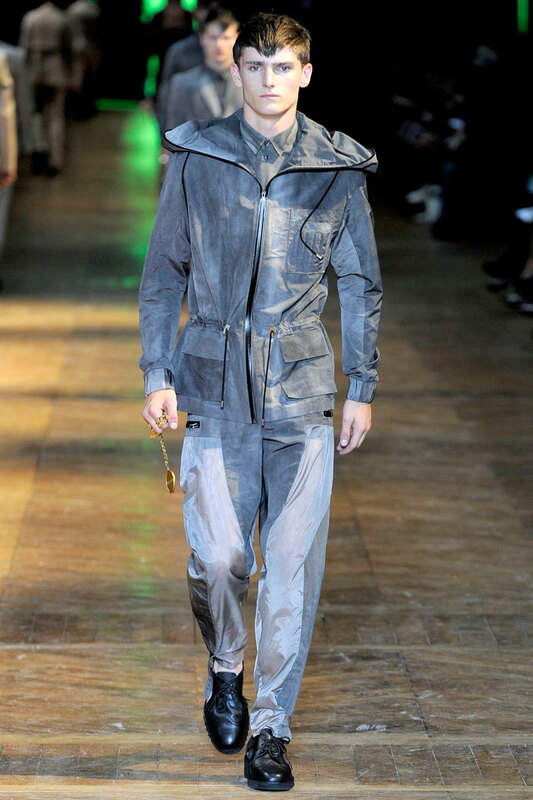 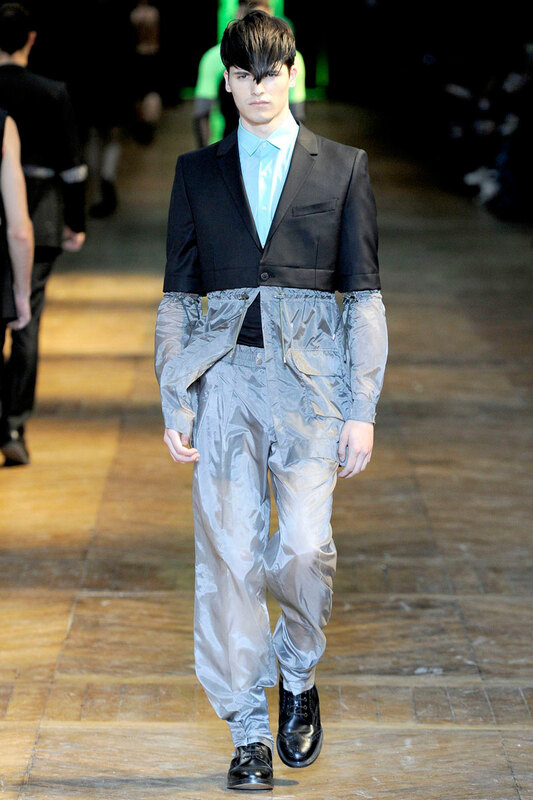 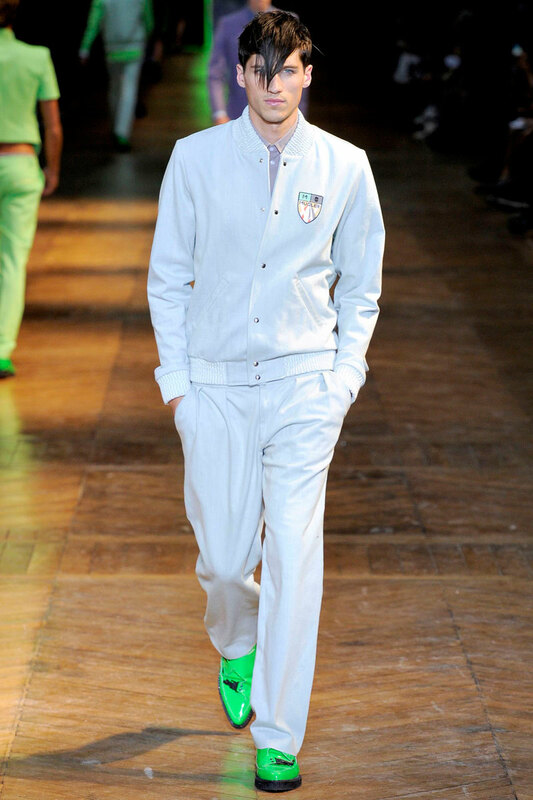 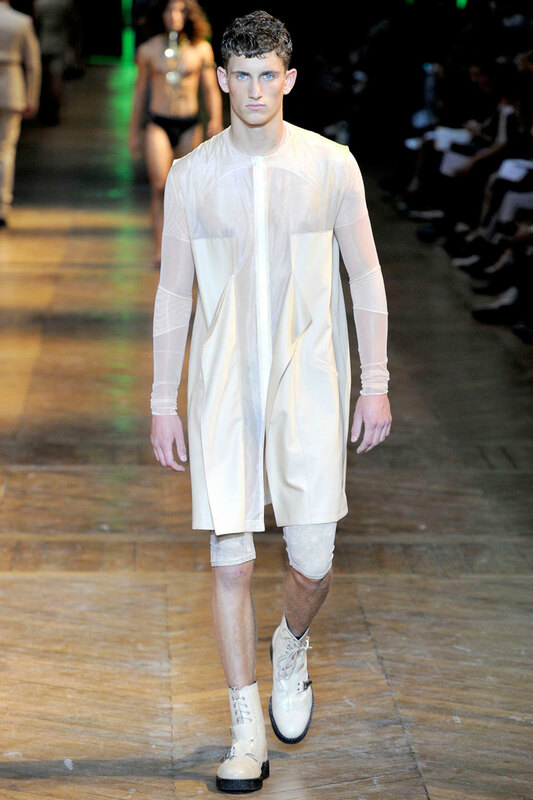 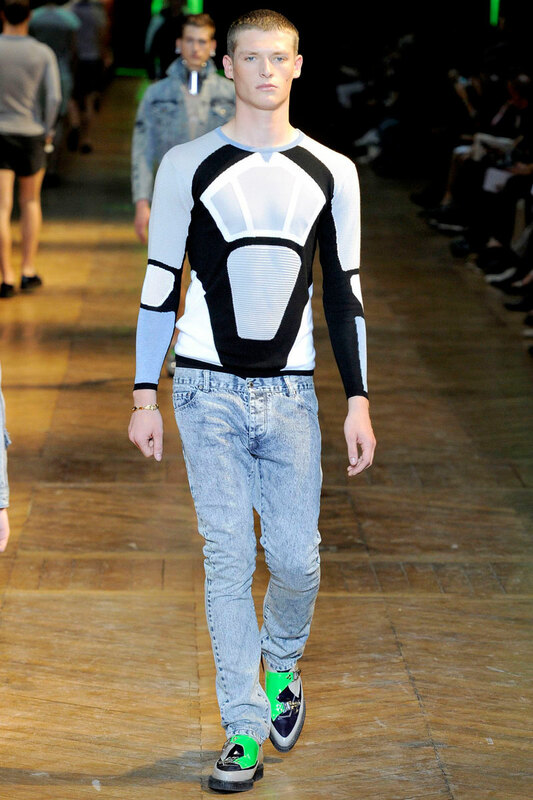 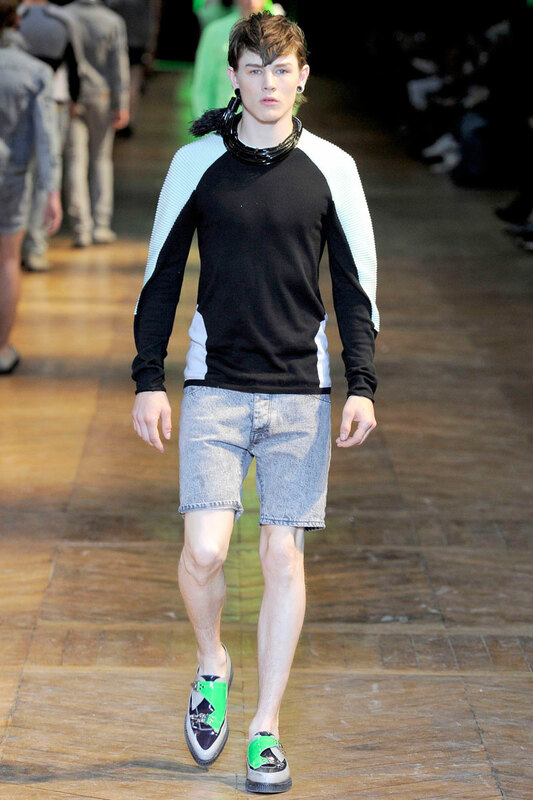 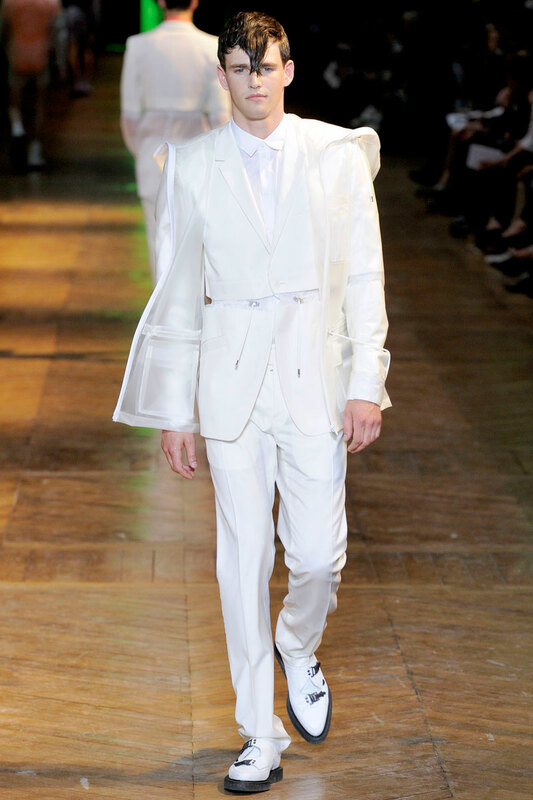 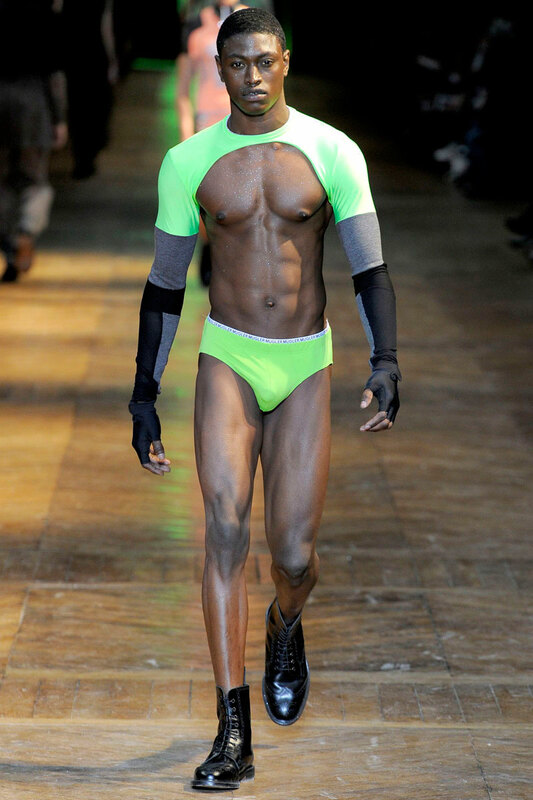 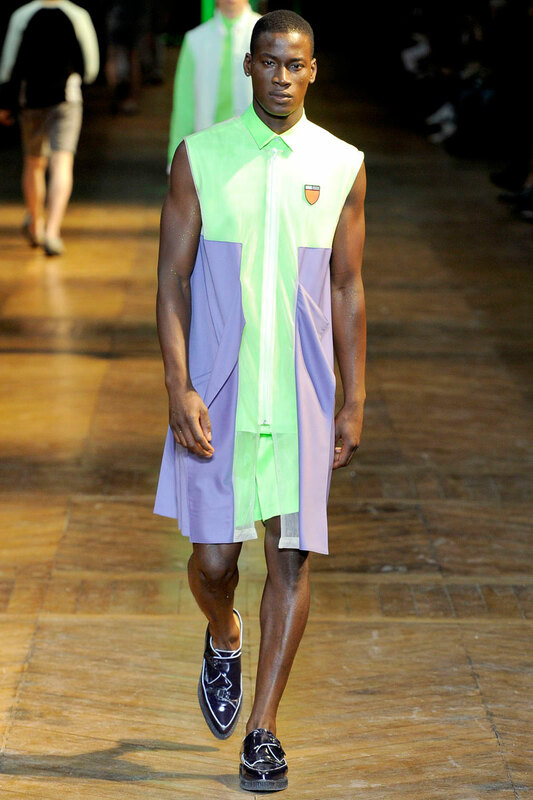 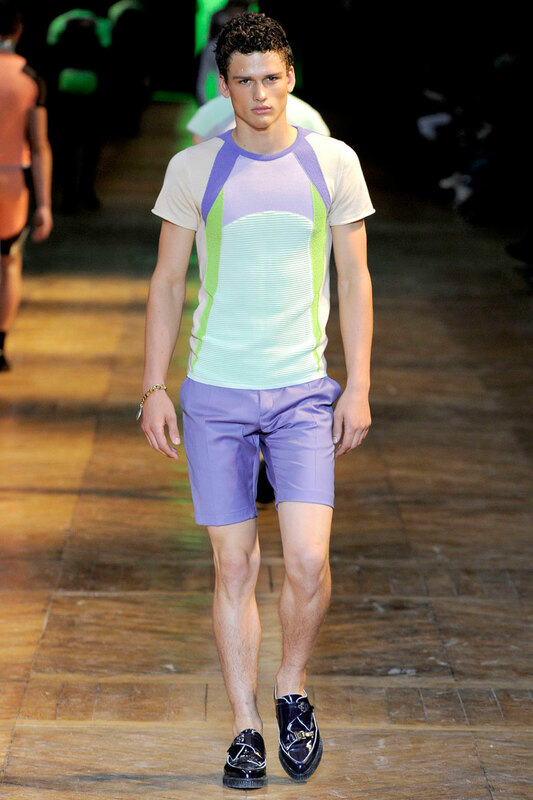 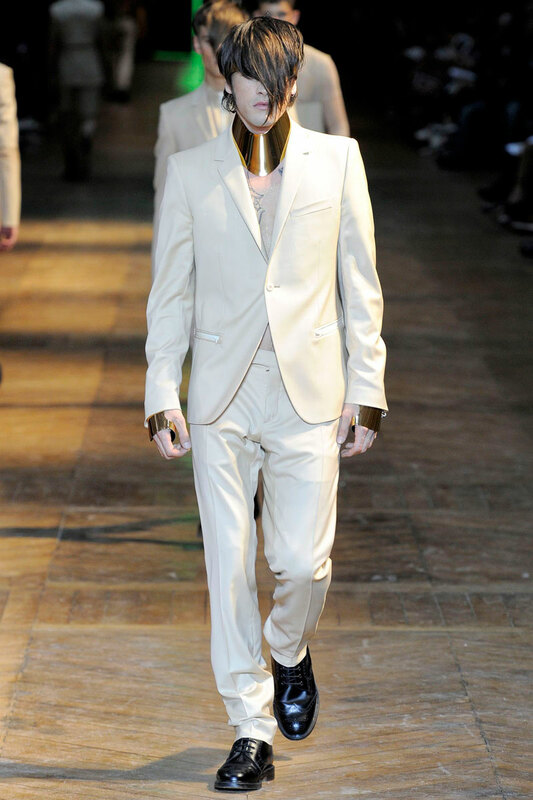 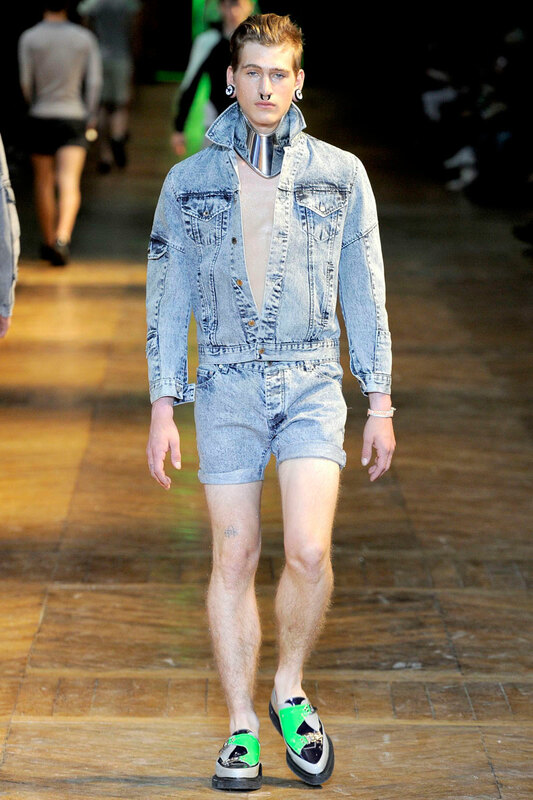 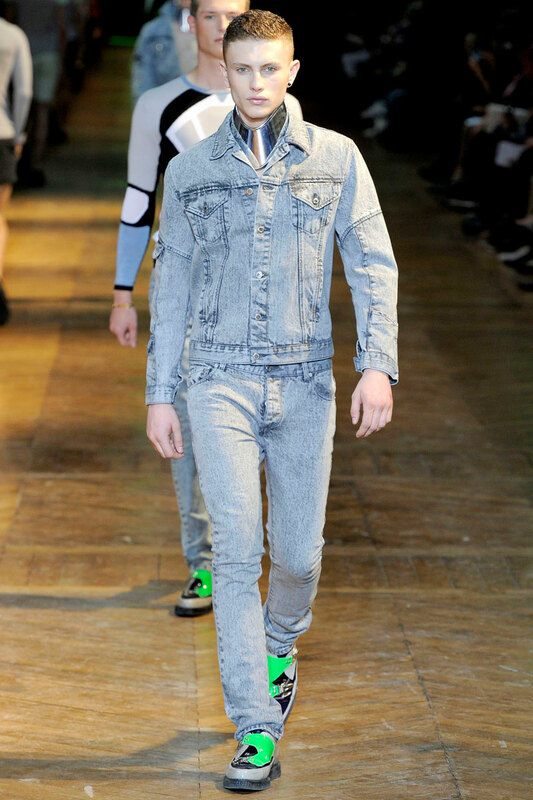 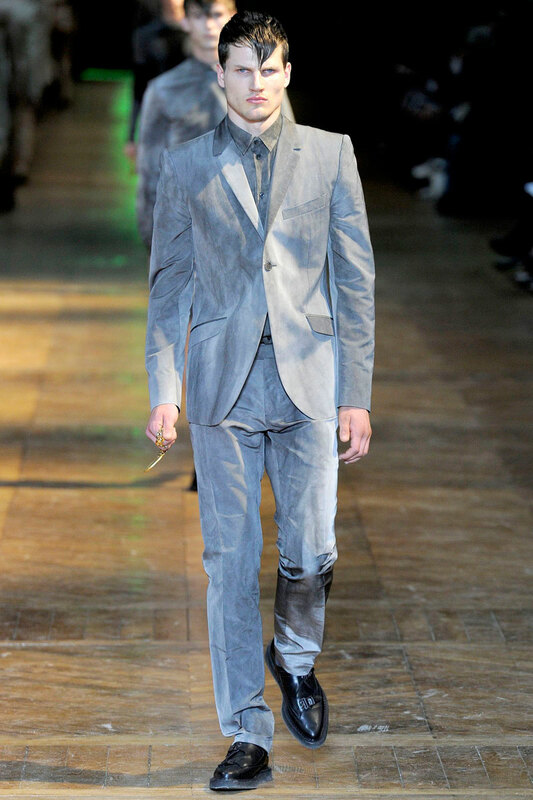 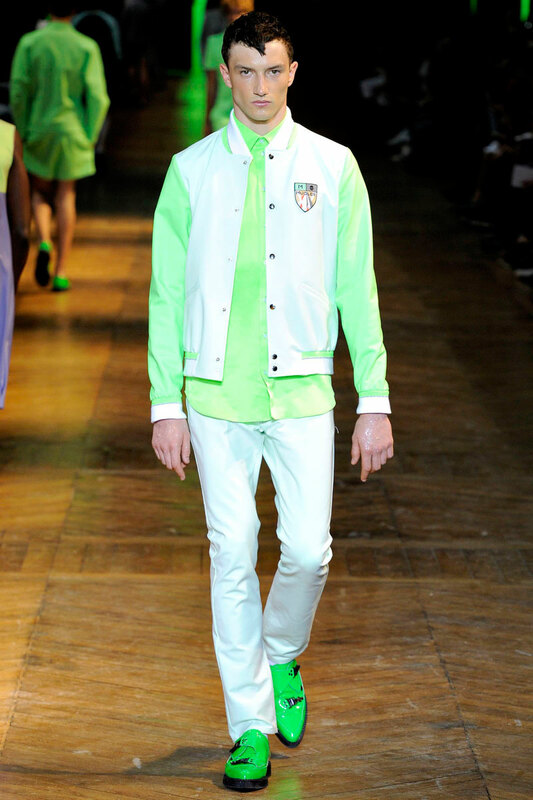 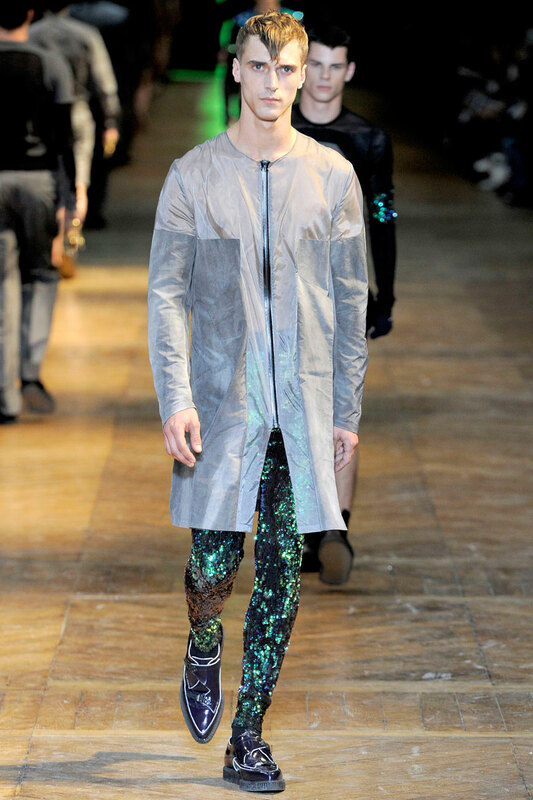 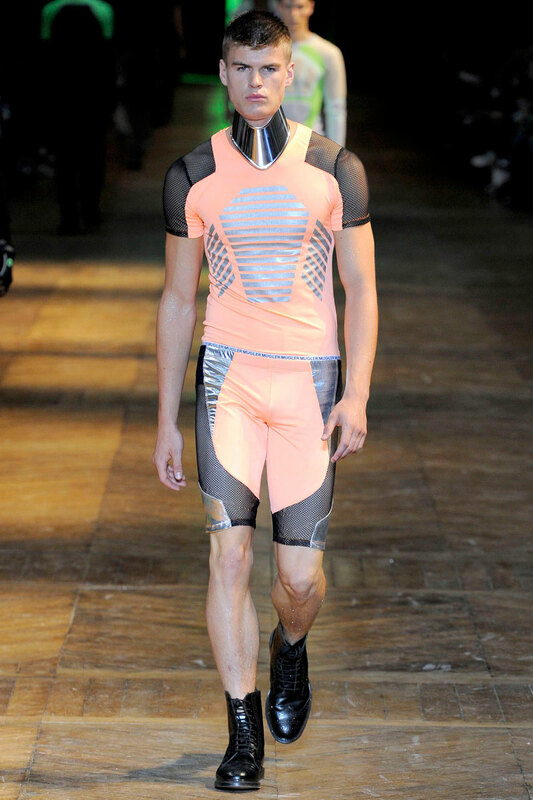 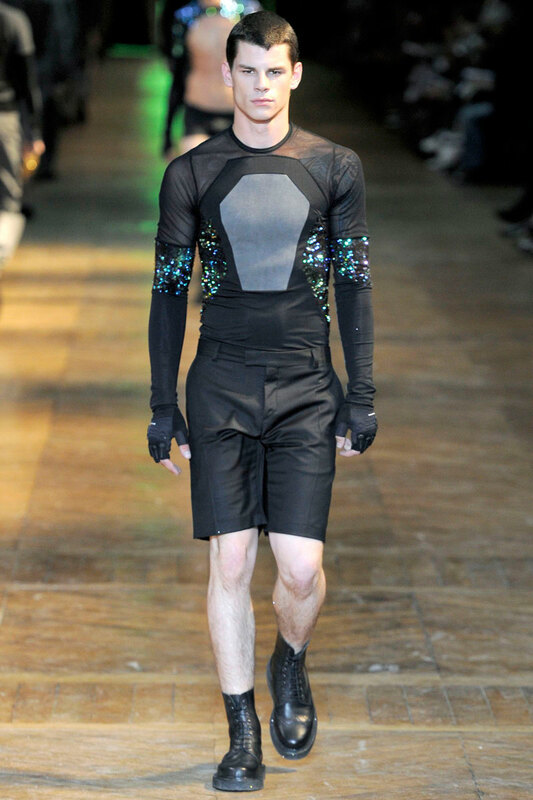 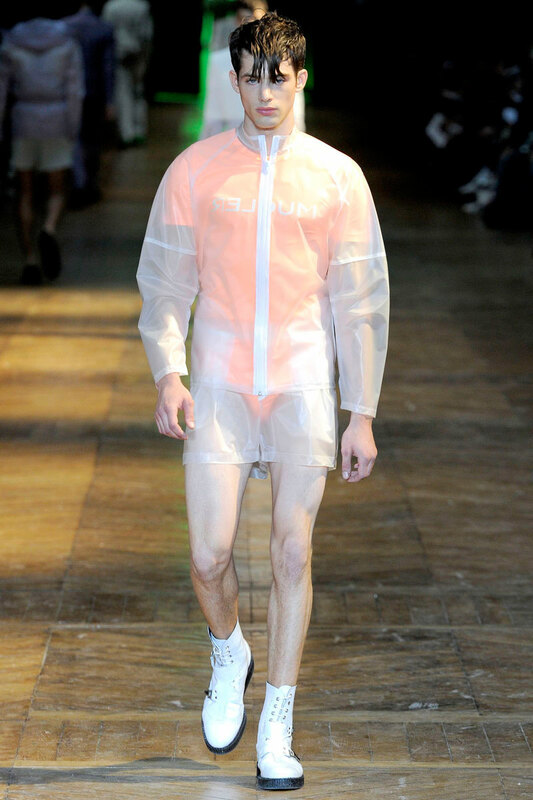 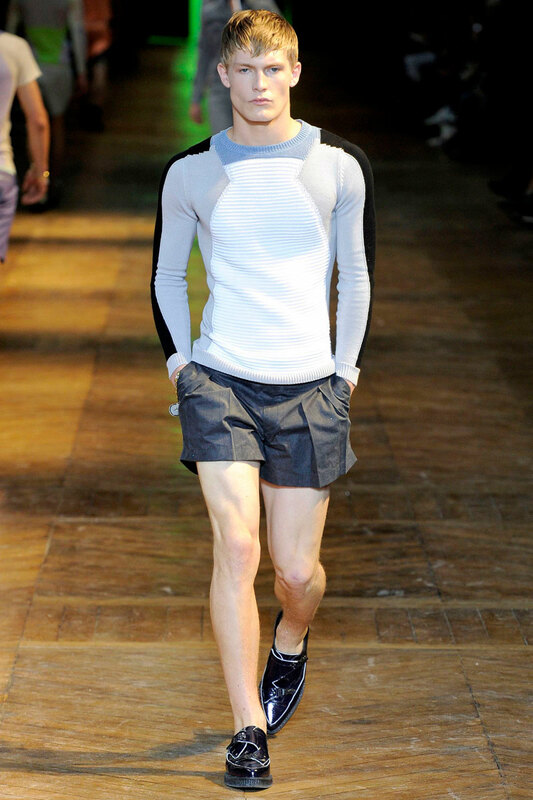 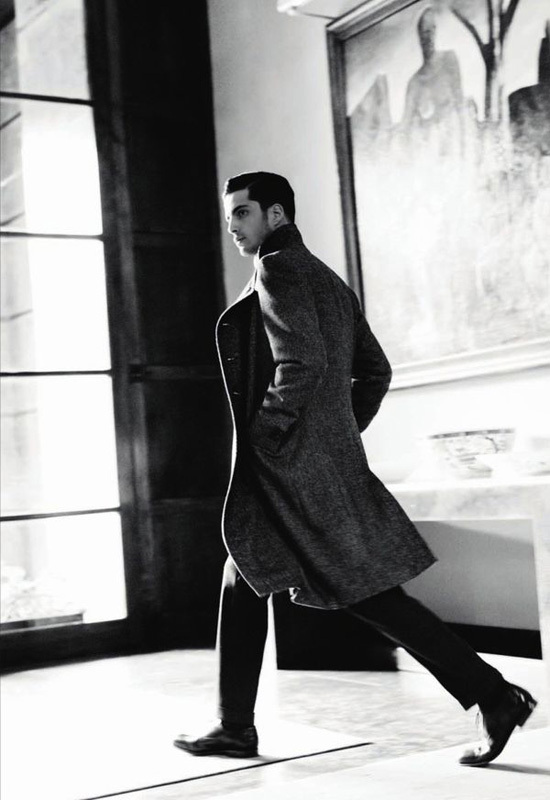 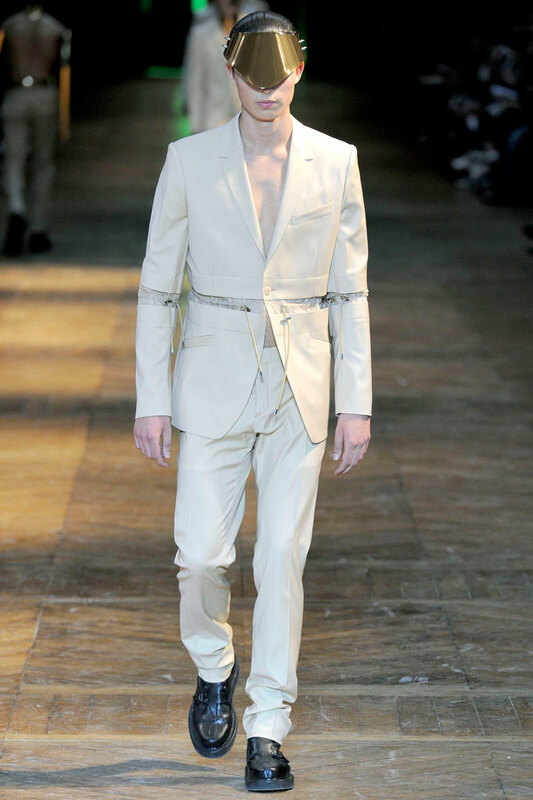 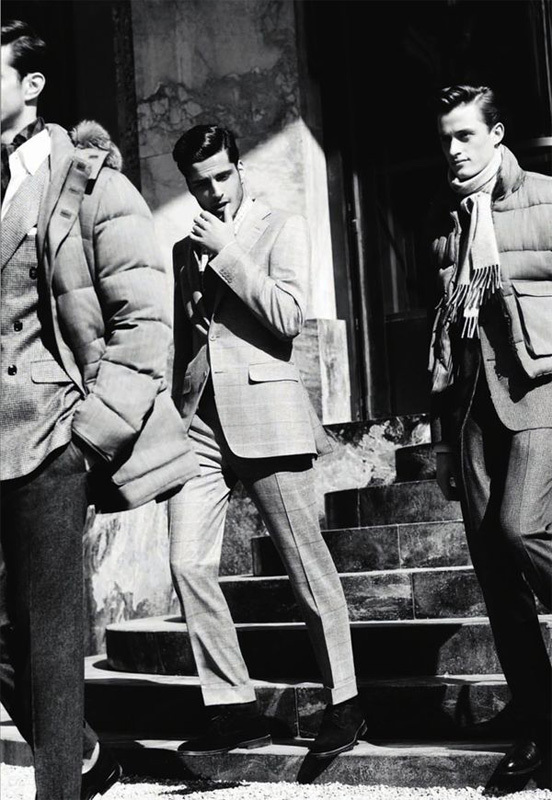 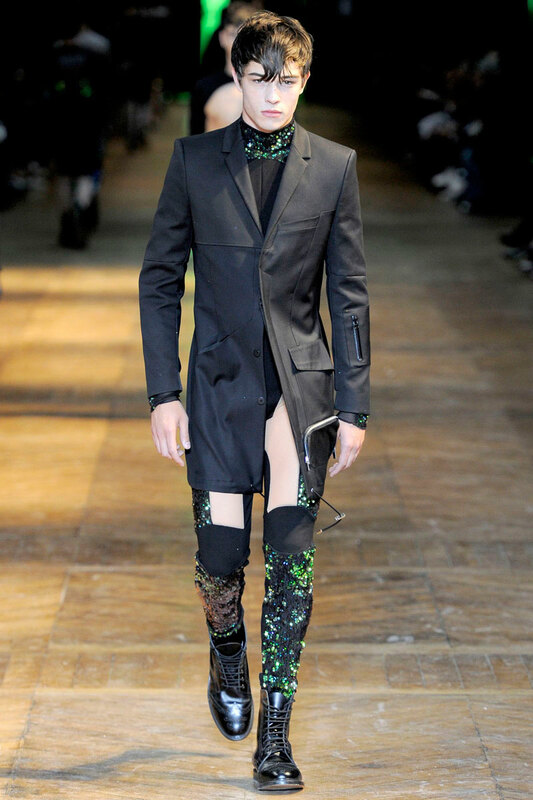 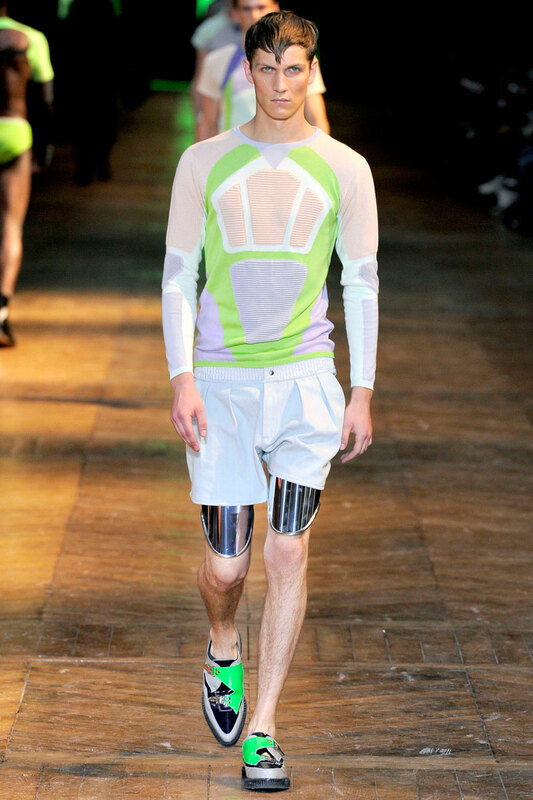 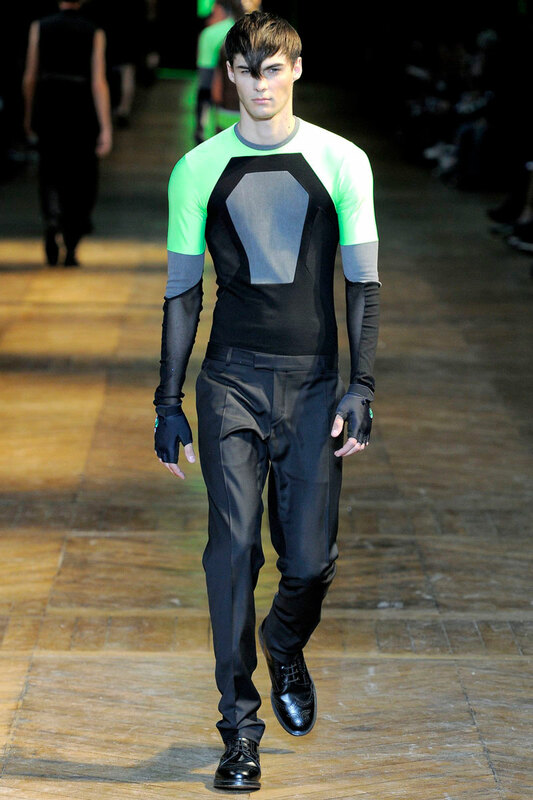 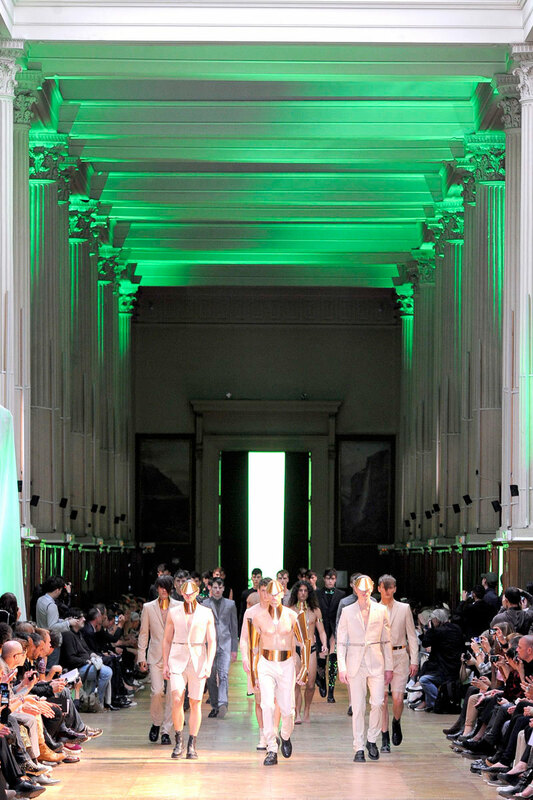 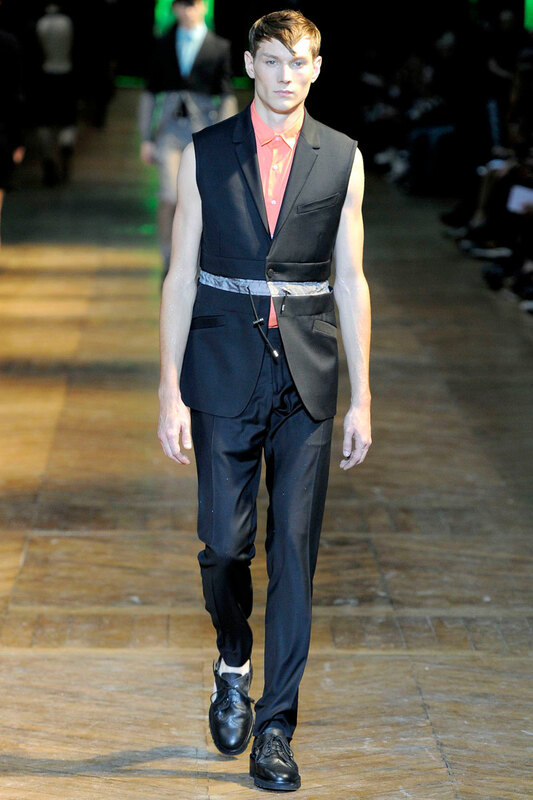 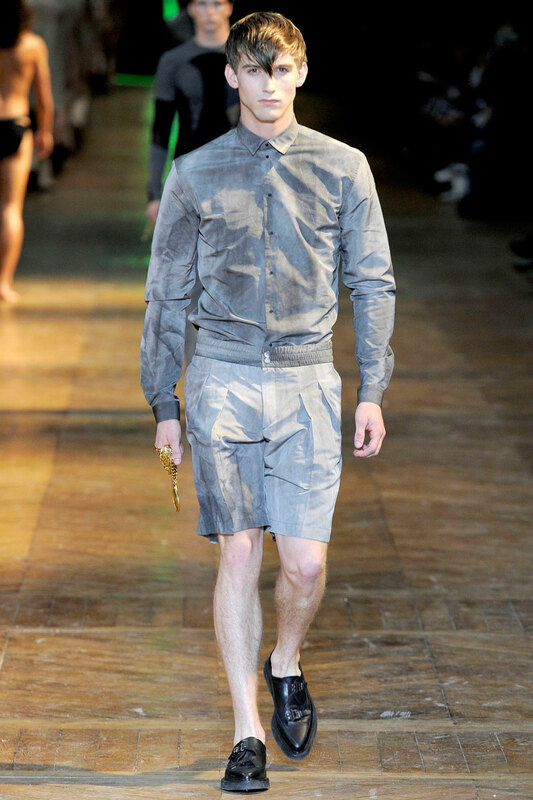 Mugler-Men always looks to the future. 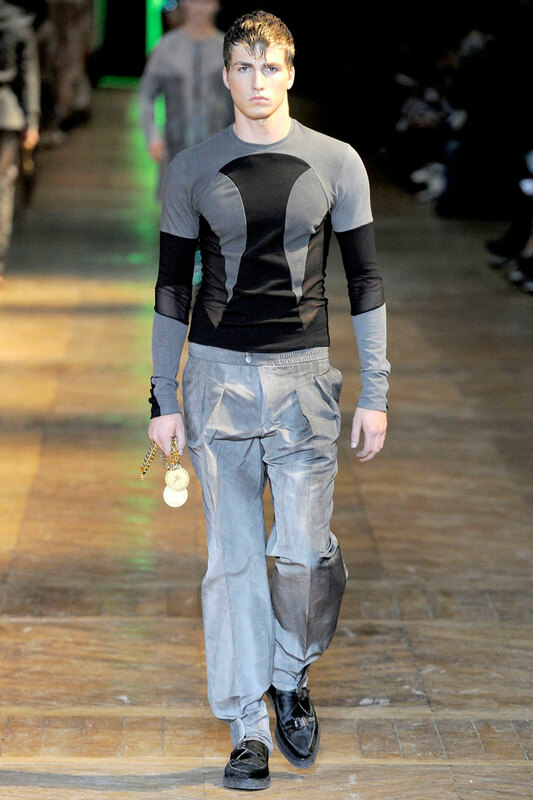 Nicola's mix of ideas and visions add more to concept. 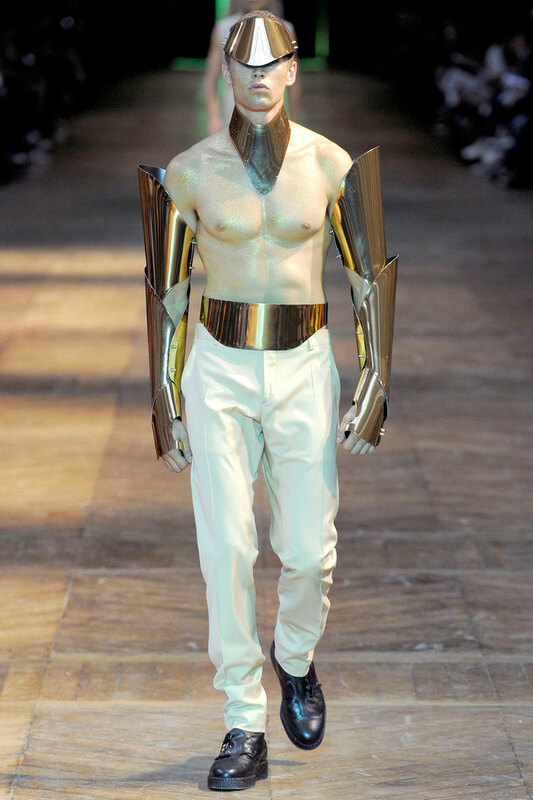 as a Roman-Greek naked statue.